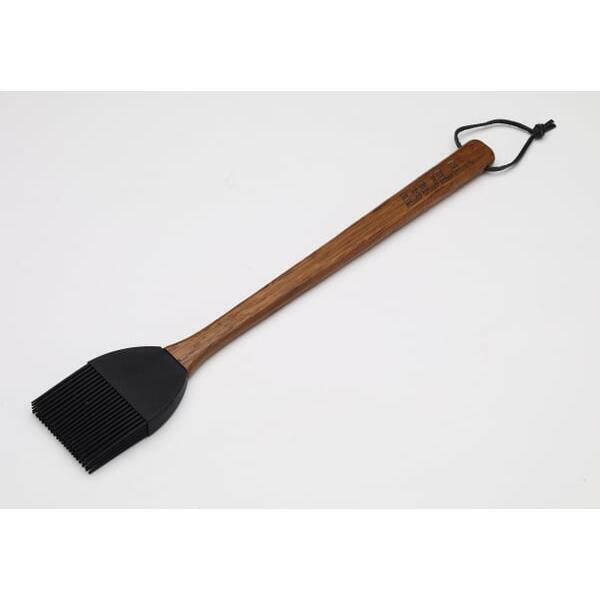 The Rosewood Handle Basting brush is a cook's companion. 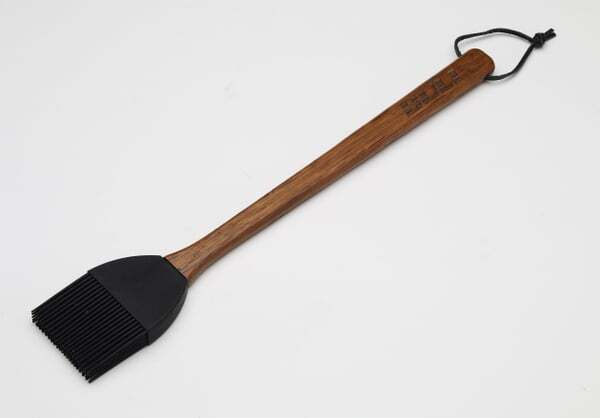 The Grill Accessory from Bull Grill features a hugely versatile silicone brush head. Brush marinades, sauces, butter, oils and more onto foods with ease. The silicone basting brush head is heat-safe, and is not tarnished by heat that measures up to 550 Fahrenheit.